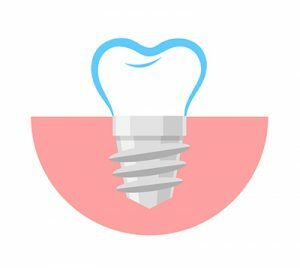 Routinely providing dental implants, we offer the highest standard of surgical and restorative treatment with the utmost and modern care. 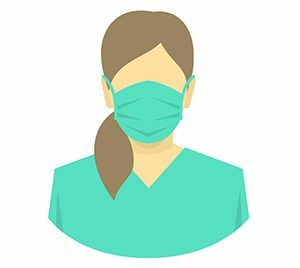 We keep your smile not only working properly but also looking its best with the myriad of experience and tools our staff provides. From fillings to root canals, we repair decayed, broken, or missing teeth to restore a full smile with a healthy set of teeth. 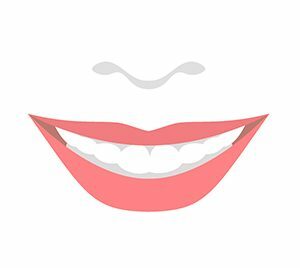 Brighten that smile a few shades whiter so your pearly whites shine a little brighter. We are always accepting new patients. Contact us today to schedule your next appointment. 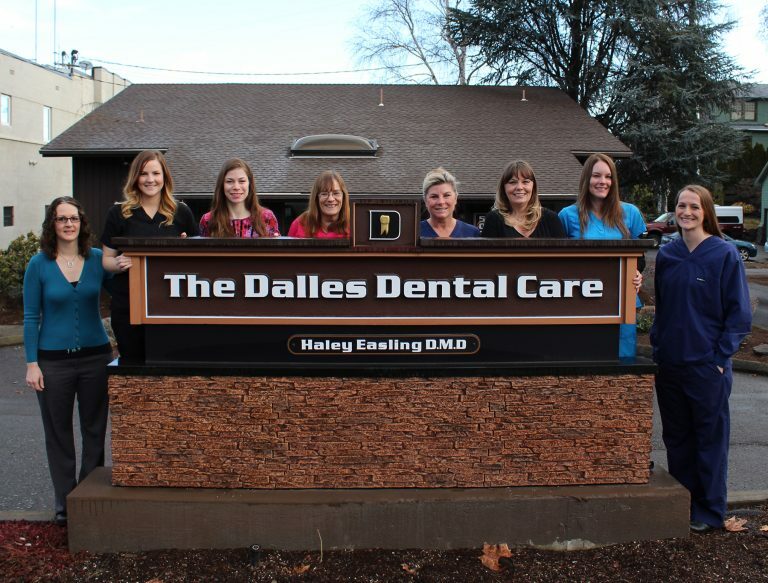 Dr. Haley Easling is compassionate about her work, providing comprehensive and quality dental care to each patient. 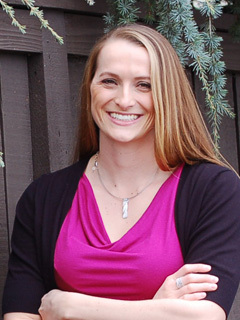 Earning her doctorates from Oregon Health and Science University School of Dentistry, she founded The Dalles Dental Care in 2013 and has since seen the practice grow tremendously. Our friendly and knowledgeable staff will make you feel right at home during your visit to our office. 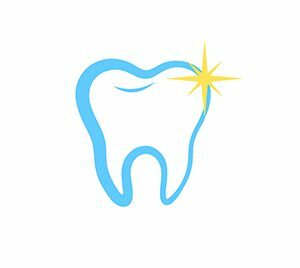 Filled with years of experience, our staff members provide advanced dentistry with a gentle touch, giving you the best dental experience possible.